The South Island of New Zealand has an abundance of astonishing scenery to capture and admire from either up close or from a distance. We ensure our tours offer the very essence of scenery appreciation, with enough time to take in the ever-changing views from every bend in the road. Blessed with a plethora of spectacular alpine farmland, thick native bush and golden sand beaches, our scenic tours provide an exceptional way to get around areas of interest with plenty of facts and stories to keep you entertained. 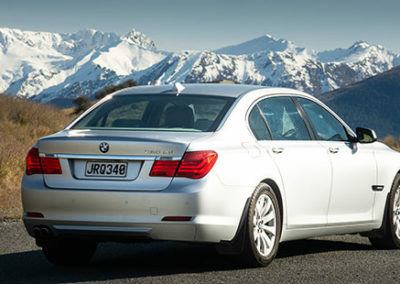 At ScenicNZ Limousines, we offer both private and small group sightseeing tours departing Queenstown. 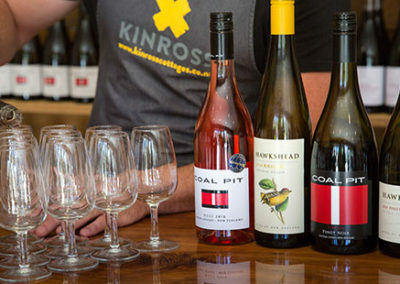 Choose from one of our private tour options listed below, or handcraft your ideal tour with the help from one of our supportive team members. 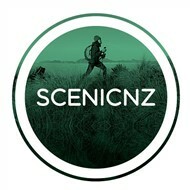 For any questions or enquiries, please use the form provided at the bottom of the page. Daily group tours and private tours available. Tour timing is flexible with private tours. 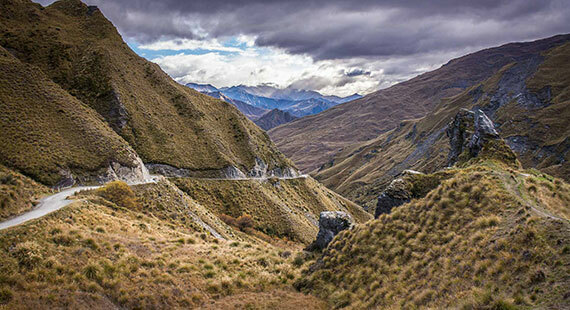 Be impressed with this guided morning sightseeing tour with panoramic views from Queenstown, to Skippers Canyon lookout, and through to Arrowtown. Visit both the hidden and local “must-see” attractions of the area, including a visit to a lavender farm or local art gallery (seasonal-dependent), visit Lakes District Museum and take part in gold panning. Experience gold-panning – any gold you find you keep! This exquisite 45-minute drive to Glenorchy is seen as one of New Zealand’s most scenic driving experiences and should not be missed when visiting Queenstown. 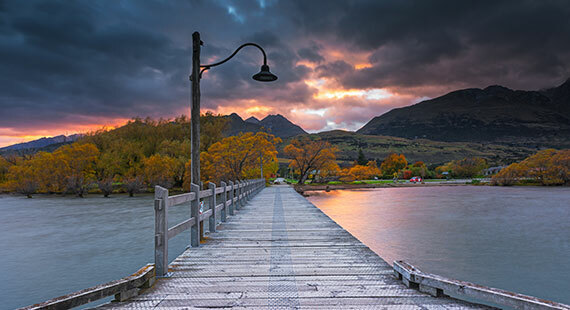 Glenorchy is a direct contrast of Queenstown, with a sleepy yet beautiful lakeside settlement. 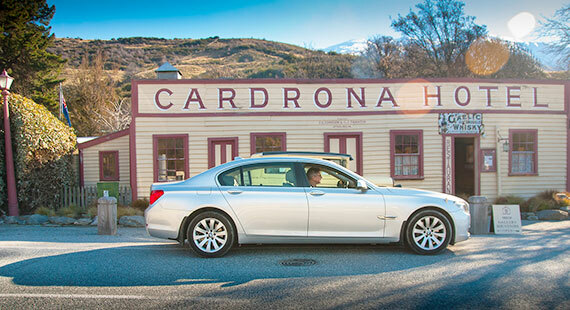 This tour will provide an abundance of photo opportunities of Lake Wakatipu and the Remarkables mountain range. Milford Sound is debatably one of the most iconic destinations of New Zealand. This will truly be an unforgettable full-day experience. 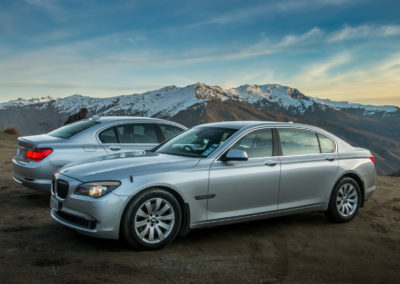 Begin the dramatically picturesque journey south by road in a luxury vehicle, with magnificent lakeside views and raw, rugged mountain ranges. Cruise through Te Anau, pass dense, beautiful beech forest, getting deeper into the Fiordland National Park. 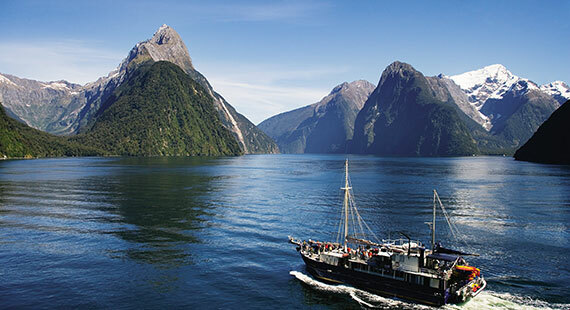 Arrive into Milford and join a 2.5-hour Nature Cruise that will show off all of the raw beauty of Milford Sound from the view of the Tasman Sea. Lunch will be provided onboard.